For those of you who will be considering works for the Hugos comes a great idea for getting to know those eligible for the John W. Campbell Award for Best New Writer: the 2013 Campbellian Pre-Reading Anthology! 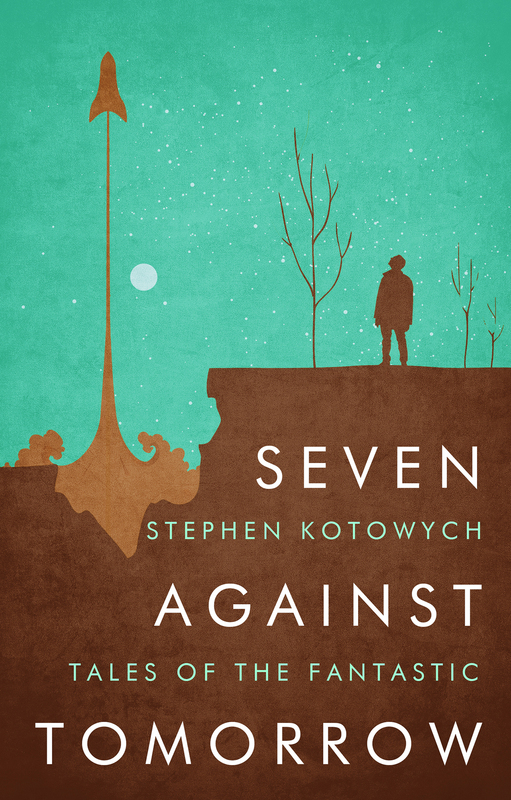 The John W. Campbell Award for Best New Writer is an award given annually to the best new writer whose first professional work of science fiction or fantasy was published within the two previous calendar years. It is named for the famed John W. Campbell, Jr., editor for 34 years of the leading “Golden Age” science fiction magazine, Astounding Science Fiction (later renamed Analog). The award is presented annually at WorldCon alongside the Hugos–though it is not itself a Hugo. 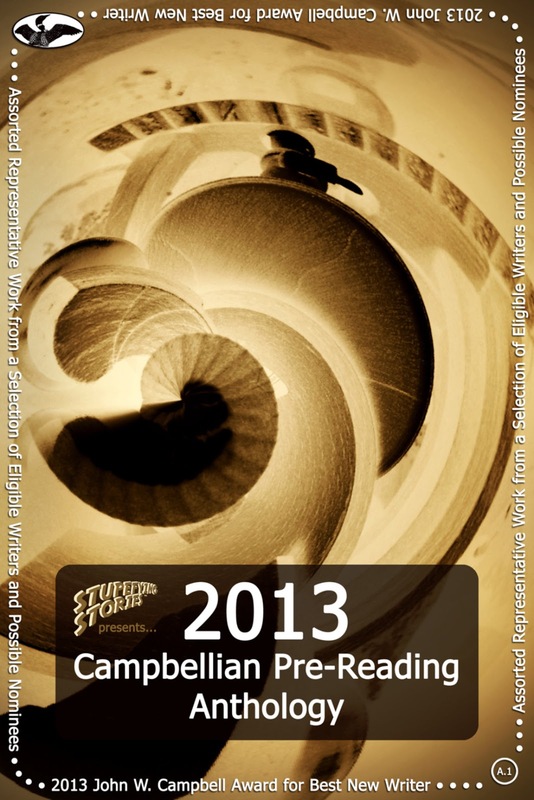 Now, for the first time in the award’s 40-year history, the 2013 Campbellian Pre-Reading Anthology provides a much-needed and long-overdue guide to the newly emerging talents eligible for this year’s award. 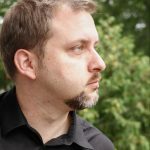 Containing 80 complete short stories by 43 different authors, as well as additional information about another 58 potential candidates, the 2013 Campbellian Pre-Reading Anthology is your guide to the newest science fiction and fantasy writers who are helping to define the future of the genre. Ingenious! I wish this had been an option back when I was an eligible new author! Of course, ebooks were still a distant dream at that point… As the blog says, this ebook is only available for a limited time (presumably until the nomination deadline of March 10, 2013) so get it before its gone!